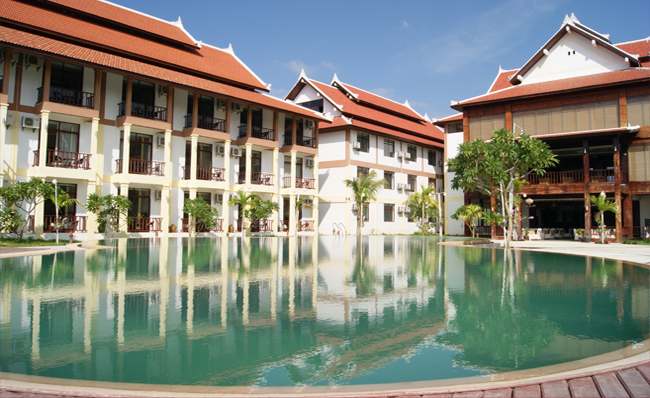 Luang Prabang is one of the World Heritage City in the Northern part of Laos. 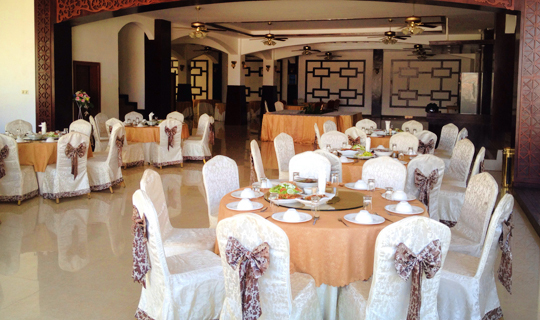 Well designed 73 rooms The Xishuangbanna Hotel is situated in the convenient area in the center of the city with boasts breathtaking panoramic views of the mountains and countryside valley and local residents homes. This truly an elegant hotel was restored to its original splendor and is easily among the best one can expect in this world Heritage City. 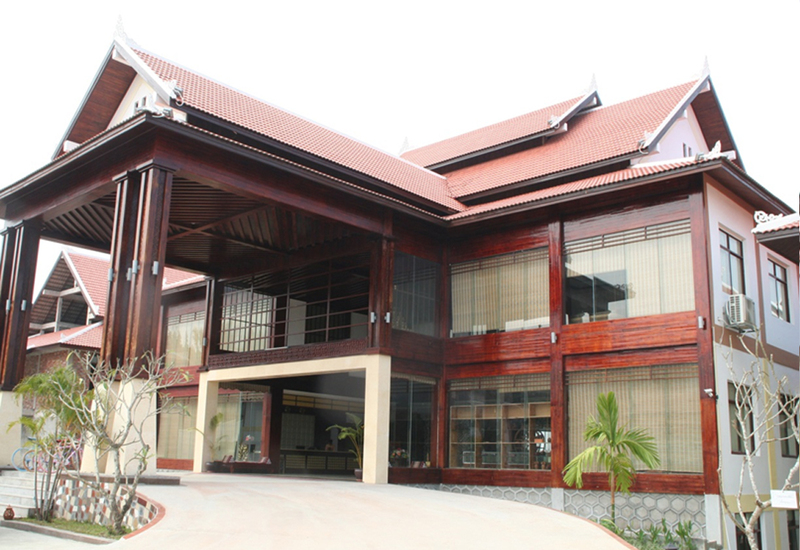 When the Xishuangbanna Hotel opened its doors, it was presented as a gift to the Heritage City. Today, each category of the rooms represents a myriad of cultures and eras. 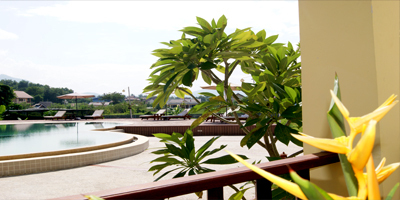 The large Lobby and the landscape areas are providing a glimpse of the rich ancient, combined by Chinese and Lao history of the building and landscape. Five minutes drive to the city center and the famous Night Market, The Royal Palace and Mount Phousi, where the guests can enjoy the view, food and drinks, gift shops and night life. Just 10 minutes drive from the LuangPrabang International Airport which we provide daily pick up and drop off requested services with low cost. The Panna Restaurant is located on the grand floor direct access to the swimming pool with indoor and outdoor natural breeze seating. The Xishuangbanna Hotel’s pool bar is a beautiful pool setting in the behind of the hotel and gathering spot for guests looking for a refreshing drink. It easily services the pool and dinning. There’s a nice rest and seeing sunset.